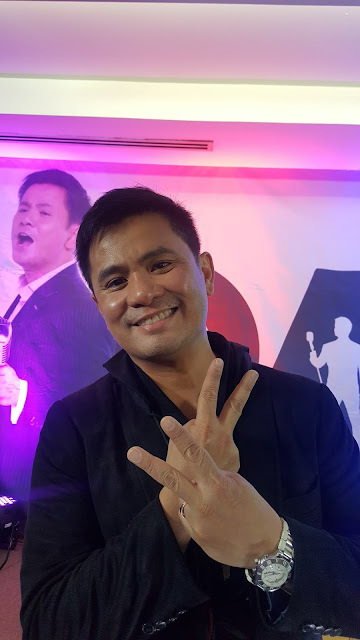 The iconic singer-songwriter Ogie Alcasid had worn too many hats in 30 years. 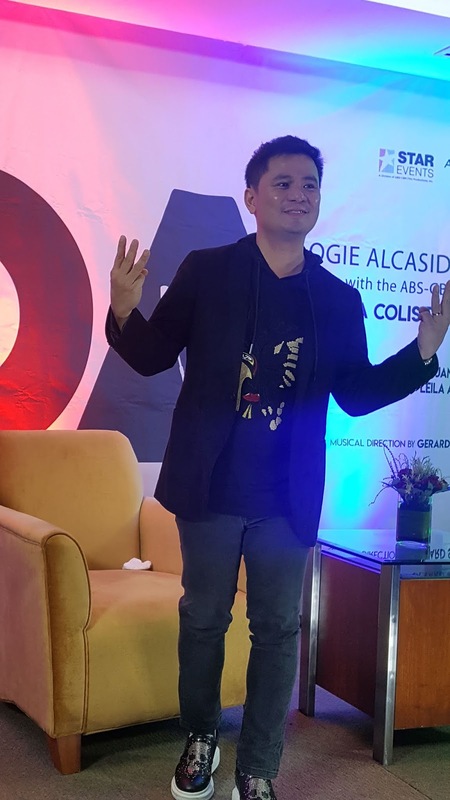 We've attended the press conference of Ogie Alcasid celebrating his 30th anniversary through a concert "OA with the ABS-CBN Philharmonic Orchestra" on August 24 at the Smart Araneta Coliseum reminiscing when he started in showbiz with impeccable humility and class compared to talents of his generation. Joining Ogie as he celebrates 30 years are the top performers of this generation Vice Ganda, Rey Valera, Janno Gibbs, Yeng Constantino, Moira, Leila, Sarah and Nate Alcasid, Hotlegs, Bansot Mee and his wife Regine Velasquez-Alcasid directed by Paolo Valenciano and musical direction by Gerard Salonga. For tickets please visit @ticketnet.